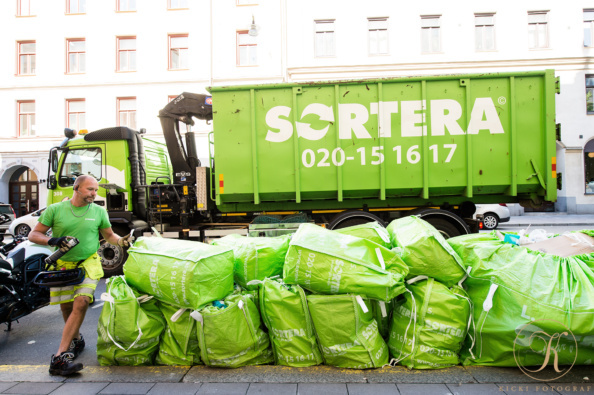 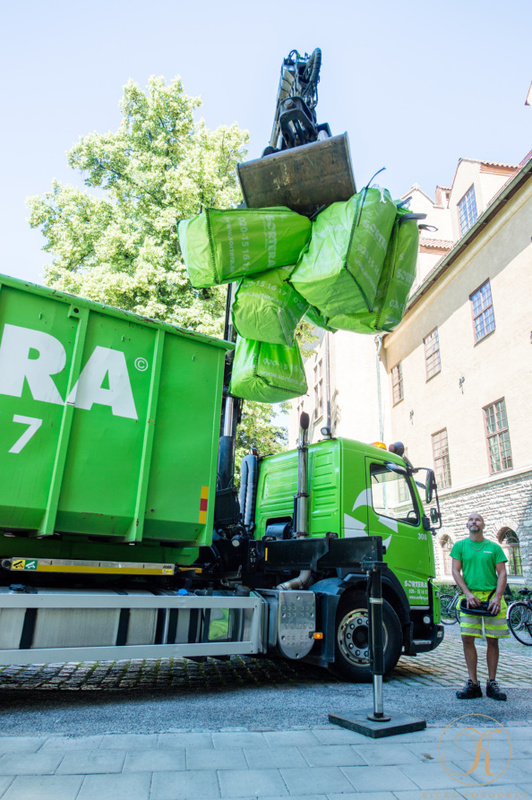 Sortera one of the first companies that hired me has grown from an idea how to recycle everything that we don’t need anymore to become on of the leading recycling companies in the nordic countries. 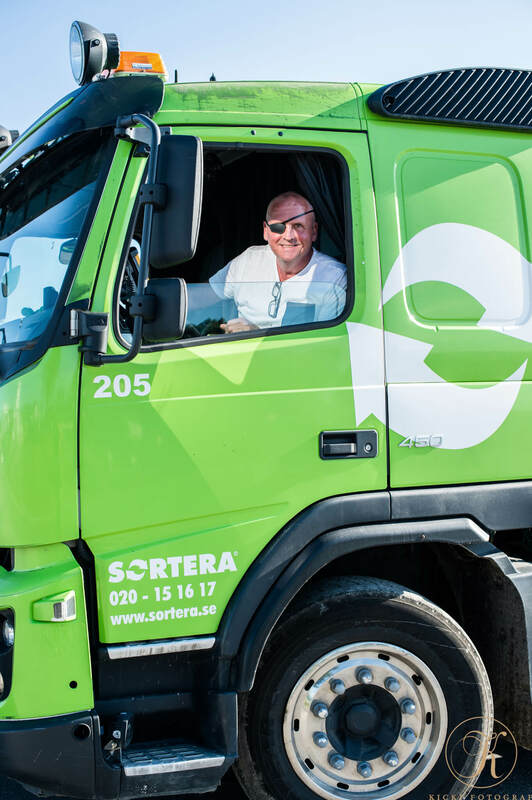 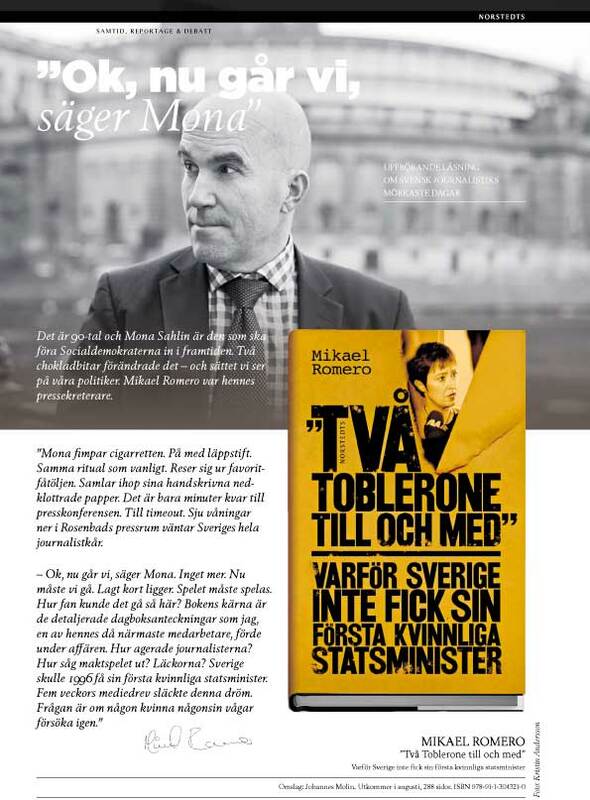 Conny Ryk the founder of Sortera contacted me for the first time when he was getting married and we have worked together ever since. What really has made Sortera a success in recycling is the innovativ mindset of a young entrepreneur with a strong vision a great fantasy and dreams of a better future where nothing is impossible.